Christians always living inspired! 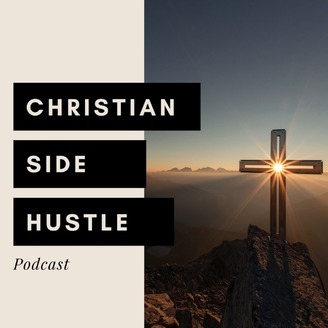 Glorifying God through their Side Hustle! Episode 2–Pastor Trained in Silicon Valley! 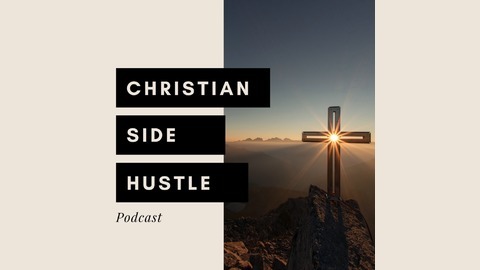 Episode 1–O Christian Exercise Faith in God!